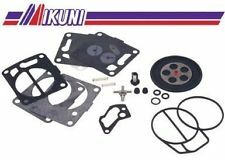 Genuine Mikuni rebuild kit. 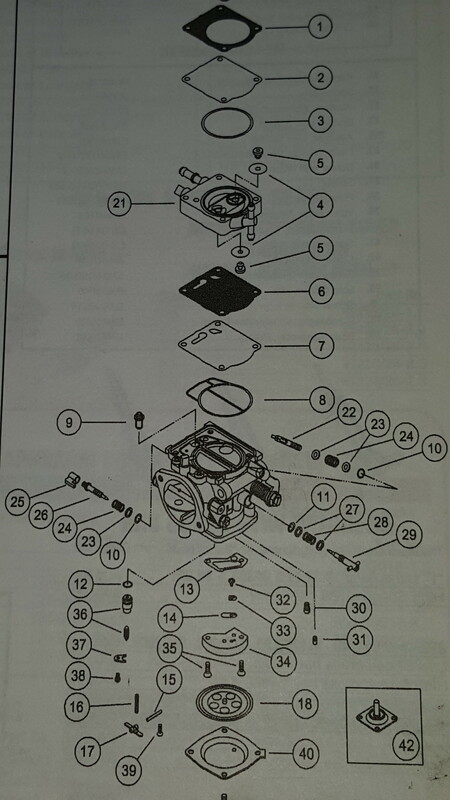 Includes all the parts needed to rebuild your I Body SBN Carb. 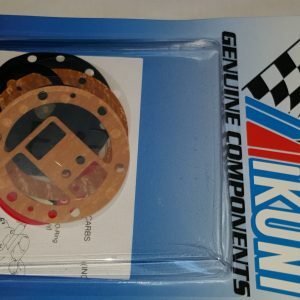 This kit does not include the needle valve, but we do have them available. 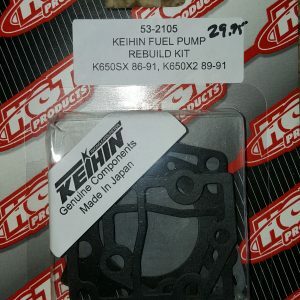 Includes all the necessary o-rings, gaskets, check valves, diaphragms, washers and springs to completely rebuild your carb, and make it run like new again. 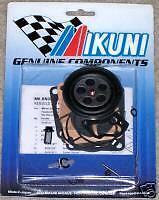 Don’t Be Fooled By Imatation Kits Out there Use Original Mikuni !